Become a Covenant Partner with your monthly seeds and vows by sponsoring any show. Please DONATE to Support Divine Radio One send the Good News to the Nations. God bless you. Luke 6:38 . 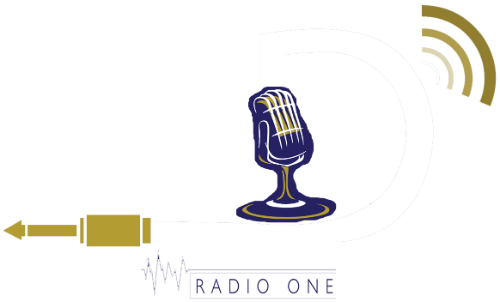 Divine Radio One is the number One Online Gospel Radio Station where we give HOPE to the afflicted, transform lives, help increase the faith of the ordinary believer and direct the lost souls and non-believers into the light of God.